Brett Gardner was established in 1987, in Weybridge, by Don Brett and Simon Gardner, as an independent firm of Chartered Surveyors. Don concentrated on property advice for Housing Associations with whom he had previously worked and soon became known for offering a specialised service in this field, thus expanding his portfolio of clients. After Simon left the partnership, Don was joined by his wife Christina, a Chartered Surveyor with general practice skills, as well as being a lecturer at surveying colleges. In 2005 Philip Watts joined the practice adding his Survey and Valuation experience in a varied range of residential property, which was particularly useful for the Social Housing clientele, and he was soon appointed a partner when Christina retired. 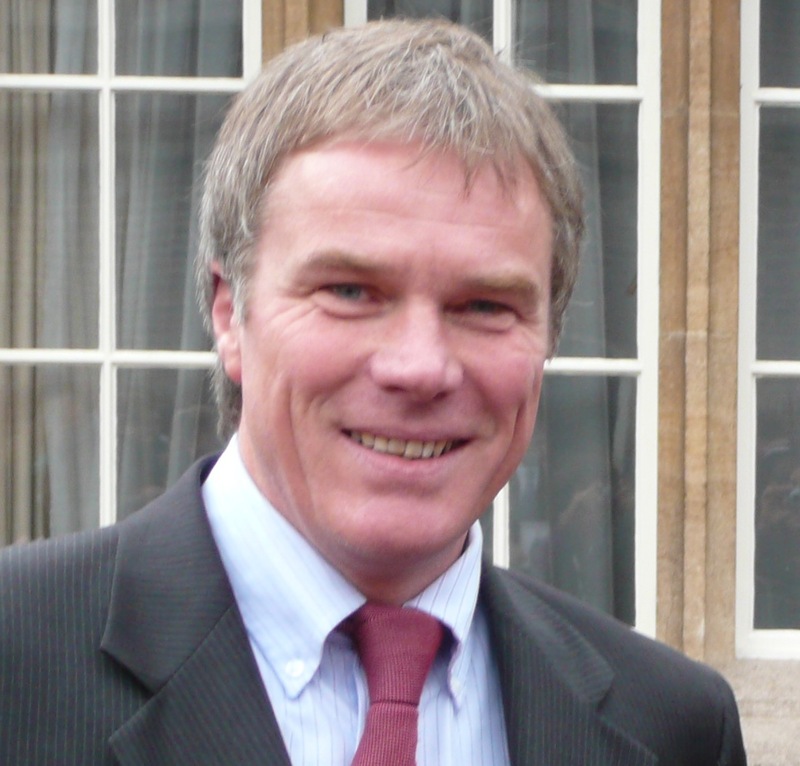 In 2012 Don Brett also retired from the business but remained in touch as a consultant and Philip acquired the company. It was then incorporated into Brett Gardner Ltd whilst still offering the same customised service to its valued Social Housing clients. Philip is now the Co-director of the business with his wife Maureen, who runs the administration and accounts, ably assisted by Pauline Kelson who has been with the company for many years and is well-known to most of the clients. The professional work is carried out largely by Philip with the help of a small group of consultant Surveyors.